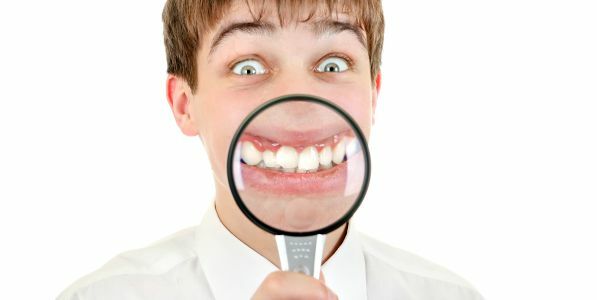 Our teeth are windows to the past, like rings on a tree, the article states. Read more of this fascinating research below and thank you for visiting Shoreline Endodontics, Groton, CT.
Is it possible that too much iron in infant formula may potentially increase risk for neurodegenerative diseases like Parkinson’s in adulthood — and are teeth the window into the past that can help us tell? This and related theories were described in a “Perspectives” article authored by researchers from the Icahn School of Medicine at Mount Sinai and the University of Technology Sydney and Florey Institute of Neuroscience and Mental Health in Australia, and published online recently in Nature Reviews Neurology. Dr. Arora, along with Dominic Hare, PhD, used the dental biomarker technology to distinguish breast-fed babies from formula fed babies. Now this technology can be applied to study the link between early iron exposure and late-life brain diseases like Parkinson’s and Alzheimer’s, which are associated with the abnormal processing of iron. While not all formula fed babies will experience neurodegeneration in adulthood, the combination of increased iron intake during infancy with a predisposition to impaired metal metabolism such as the inability of brain cells to remove excessive metals may damage those cells over time. Protein that Helps Suppress Oral Cancer Diminishes with AgeDo Nice Dentists Finish Last?